Kingdom Tower, the to-be world's tallest structure, is designed by Adrian Smith and Gordon Gill and will be 1,000 meters (3,280 feet) high, designed for North Jeddah, Saudi Arabia. 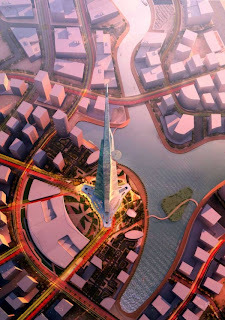 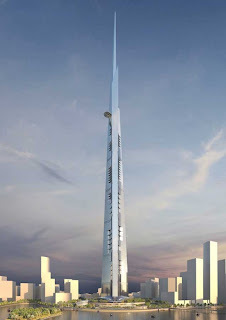 The current tallest structure (Dubai’s 828-meter-tall Burj Khalifa) was also designed by Adrian Smith. 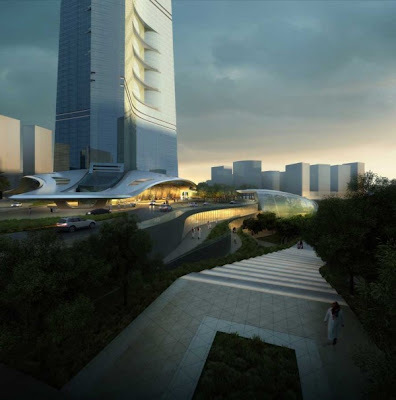 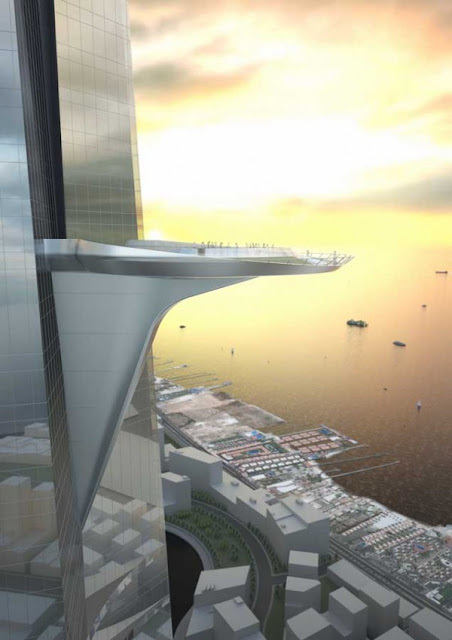 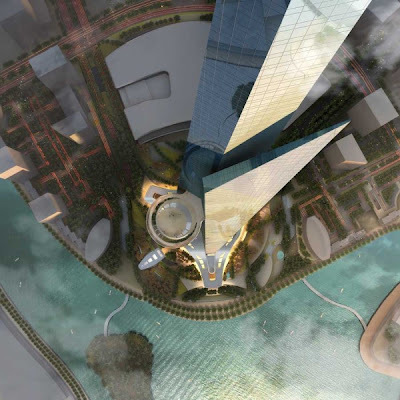 The Kingdom Tower will feature a Four Seasons Hotel, apartments, offices and the world's highest observatory. 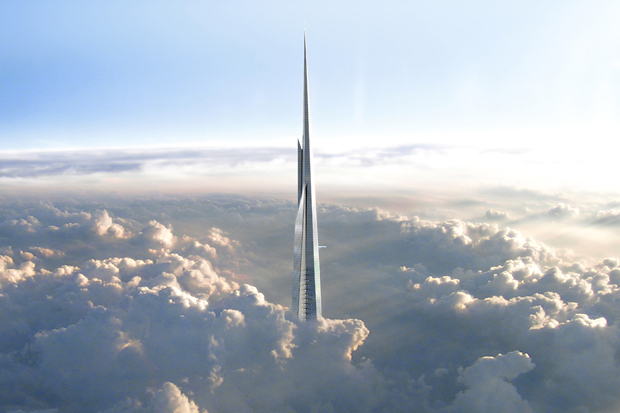 I think it's amazing how we can build these superstructures but I can't help but wonder if there's a limit to how high we can go? 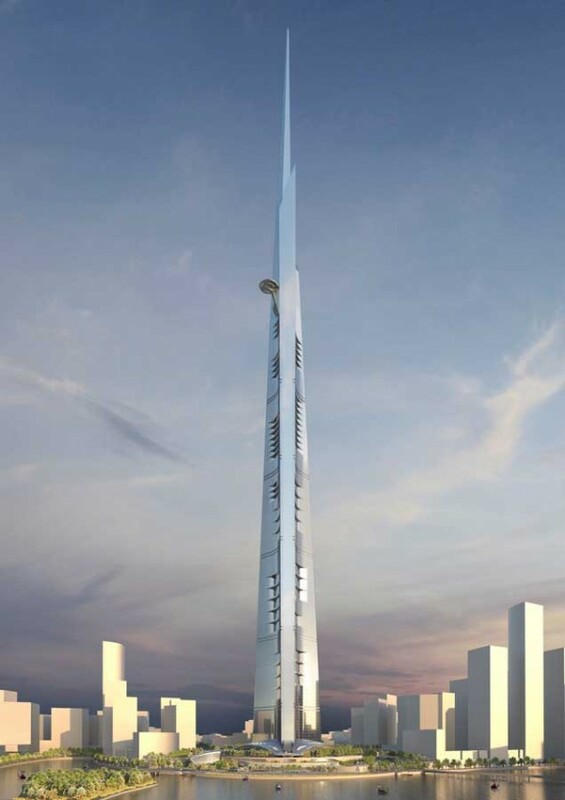 I like the simplistic structure of the Kingdom Tower but it vaguely resembles the Shard in London, except slimmer and taller. Is this where future towers are going?